Totally turn-key! Open and bright 5BR/3.5BA Colonial situated on a beautiful 1/2 acre lot backing to trees. Enjoy an open and bright floor plan, gorgeous hardwood floors on the the main level, granite countertops, and a 2-car attached garage. Also enjoy a spacious patio and rear deck that are perfect for entertaining and 2 fireplaces! Located in tranquil neighborhood close Crystal City! Versatile floor plan with lots of space. Welcome home. 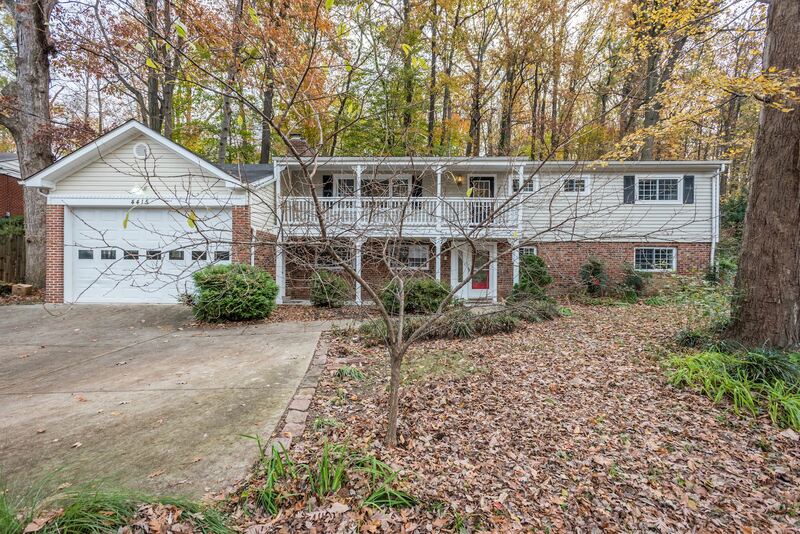 Interested in this Northern Virginia home? 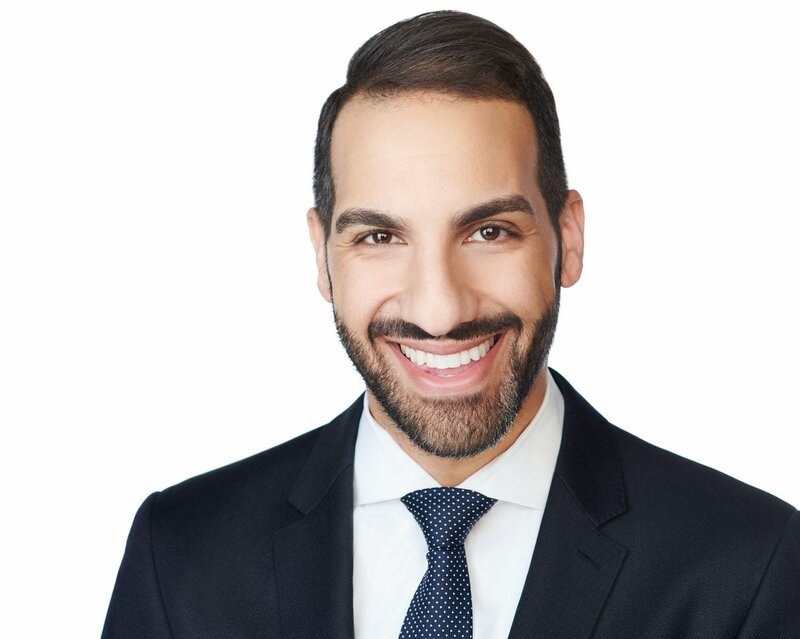 Contact Khalil El-Ghoul to schedule a showing and discuss details.